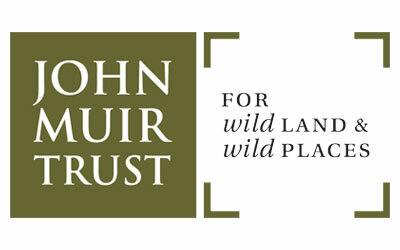 John Muir Trust is a membership-based conservation charity, working to protect and enhance wild places. Many well-loved UK mountain landscapes are under our care. We currently manage Striding Edge, Helvellyn and Swirral Edge in the Lake District. We’re working with local communities and partners to strengthen the area’s wild character which currently suffers due to high footfall. The Trust cares for parts of Ben Nevis, Schiehallion, Knoydart, Quinag, Sandwood Bay and areas of the Cuillin range on Skye. We restore habitats, maintain footpaths, campaign against inappropriate wild land development and help people connect with nature through the John Muir Award.